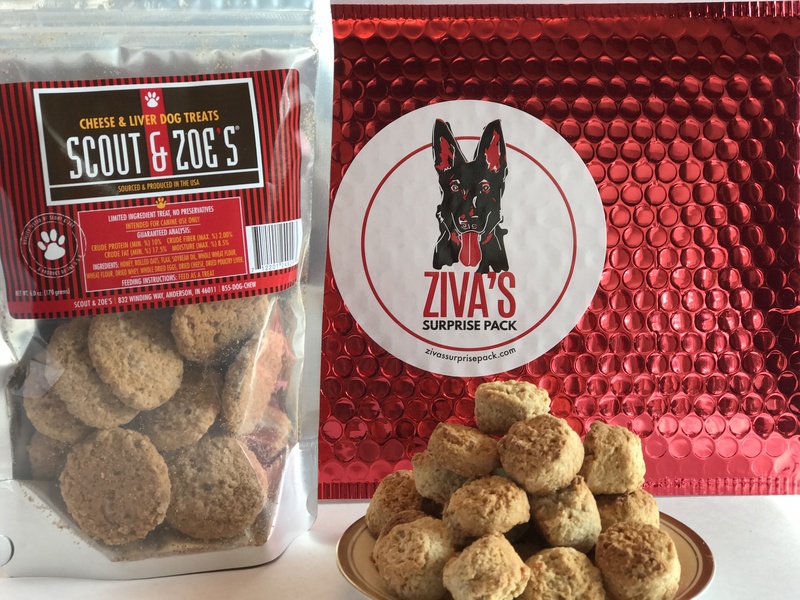 Each month Ziva will select two of our finest treats and send them to your pup. It might be one of our protein treats and a veggie treat or one of our yummy bakery treats and a protein treat. You just never know.....it is a SURPRISE! But your pup will love it. We promise! This Surprise Pack is designed for the cozy home with more than one canine pal. Each month, four, count 'em, FOUR of our very tasty treats will be delivered right to your door. 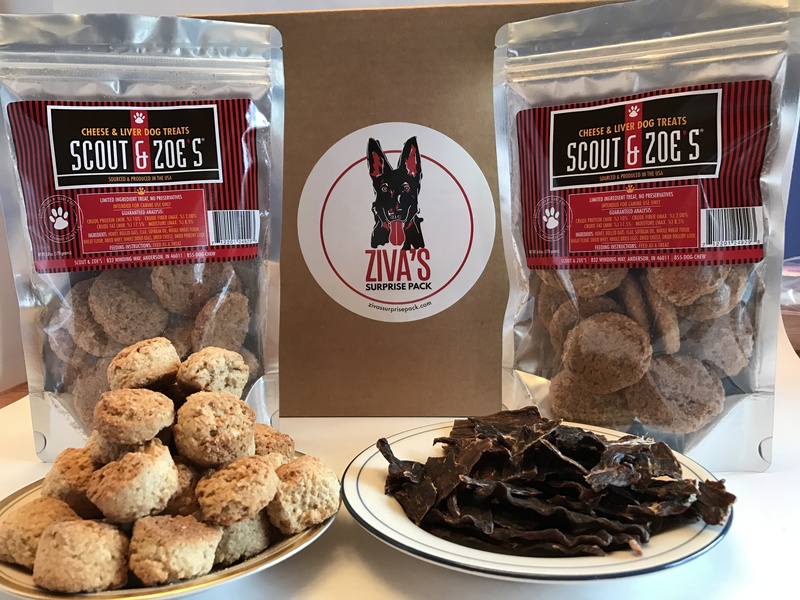 This pack includes treats-a-plenty so everyone can have more than a bite of our yummy goodness!